Video marketing, according to the Wyzowl survey of 2016, is now used by 61% of businesses. 60% of those businesses were not using video marketing 12 months earlier (source: https://www.wyzowl.com/video-marketing-statistics-2016.html). There are clear reasons for the huge increase in video marketing on the Internet. Video marketing is both profitable and effective. The Wyzowl survey indicated that a huge 80 per cent increase in sales conversions occurred when an explainer video was included in a product page. Due to the large amount of animation and video tools now available on the Internet, in order to create video commercials, the return on investment in terms of time and money was becoming significantly greater. Time and finances invested in video marketing ensured a lot more sales than any other method indicated in the Wyzowl survey. A greater number of consumers develop an attitude of trust and confidence in your brand, after having viewed an explainer video, or having a concept presented to them in a meaningful presentation. The content of a video is important, because it helps to alleviate any confusion in the customer, and assist in providing a full guide on how your business or brand provides the perfect solution. It also engages the audience more fully with your company, giving them a real opportunity to more fully understand who you are, and how your enterprise will help them. According to research done by Moovly (https://www.moovly.com/blog/4-great-reasons-you-should-use-video-marketing) you are 53 times more likely to appear on the first page of search engine results if you have a video embedded in your website. Search engine algorithms rate video presentations much higher than other types of content, so using video marketing will greatly assist in driving organic traffic to your website. It is estimated by Moovly, that by 2020, 75% of all Internet traffic will be accounted for by videos. Videos have the innate advantage of portraying complex concepts in a short amount of time, making explanations simpler and easier to be understood by the audience. Video marketing has a distinct advantage over reading pages and pages of text. Audiences much prefer several minutes of video, which aids in quick comprehension of the features and benefits of your product. Email marketing has often been ignored by subscribers, and digital agencies are increasingly searching for ways to increase the response rate of email reading. Videos that are embedded in emails have a much higher rate of success of being opened than standard emails (according to Moovly https://www.moovly.com/blog/4-great-reasons-you-should-use-video-marketing). When you have invested time in an email campaign, ensure that you have created a video to push your content to the top of the priority list for your subscribers. 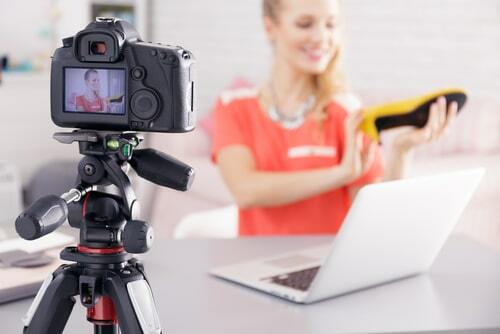 Video Marketing has a distinct advantage for a host of reasons over other forms of content marketing and other forms of advertising. 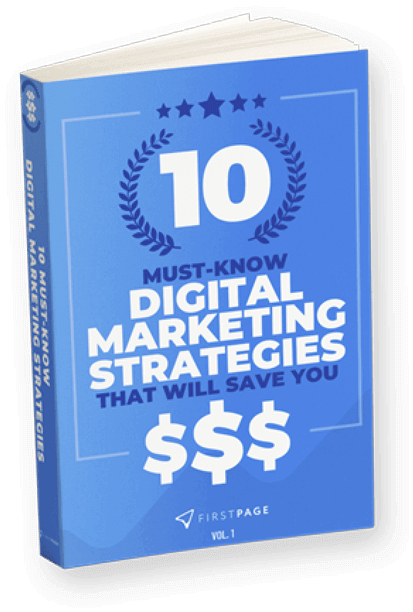 It is a vastly successful way of creating sales conversions, and quickly building a solid audience. You can easily take advantage of using video marketing by contacting a reputable digital agency to assist you in creating your campaign.